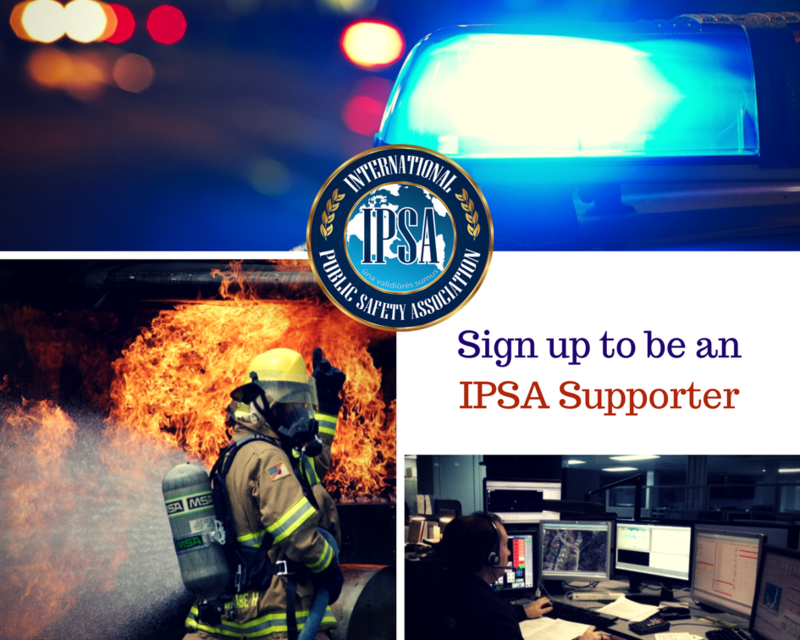 The IPSA Corporate Supporter Program is an excellent opportunity for your company to get involved with the IPSA and exposure in the public safety community. The IPSA intends to cultivate long-standing relationships with your company through this program. Your status as an official IPSA Corporate Supporter will be valid for 12 months from the date you sign up. We offer several tiers for companies of all sizes. Additional information about each opportunity is availalbe here.